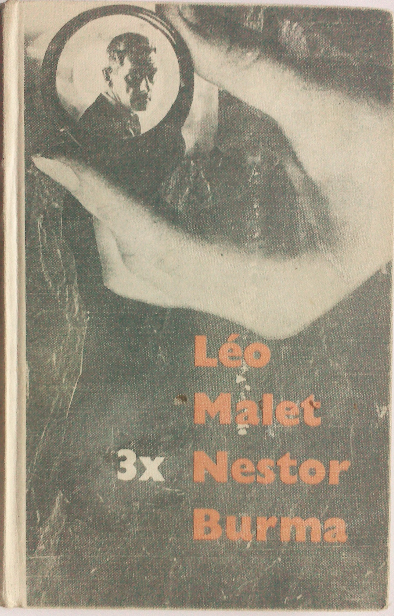 The Prag-based publisher Odeon published in 1967 a Czech translation of three adventures of Nestor Burma, the Parisian private eye invented by Léo Malet. Translated by J. Šrámek and Zdena Salivarová, the volume was simply called 3 X Nestor Burma (Třikrát Nestor Burma). It contains Za Louvrem vycházelo slunce — Medvídek a kalhotky — Krysy z Montsouris. These are three of the earliest “Nouveaux Mystères de Paris”, respectively : Le Soleil nait derrière le Louvre; L’Ours et la culotte (republished as Fièvre au Marais) and Les Rats de Montsouris. The books featuring the anarchist, surrealist flâneur hence formed some part of the background of the Prague Spring. But a number of other Detection and Noir novels were published in the late 1960’s in the Czech Republic, including Simenon, Chandler, Gardner and Christie. Hammett was translated in Czech already in 1935 (The Dain Curse). The Glass Key was published in 1963 (Hammett, D., 1963, Skleněný klíč). Three novels were published in 1965 under the title Three bloody stories (Hammett, D., Tři krvavé historie. Praha, SNKLU, 1965. ) : Red Harvest (Rudá žeň ) ; The Maltese Falcon (Maltézský sokol ) and The Thin Man Hubený muž ). A previous crime novel by Malet, 120, rue de la Gare (1942), widely considered as the first French roman noir was published by Svoboda, in Prague, as early as 1948 : Nádražní ulice 120: Detektivní román. První, Praha: Svoboda, 1948. The translation was by Olga Nová. This is probably the first translation of Léo Malet, and certainly one of the first translations of a French noir novel worldwide. 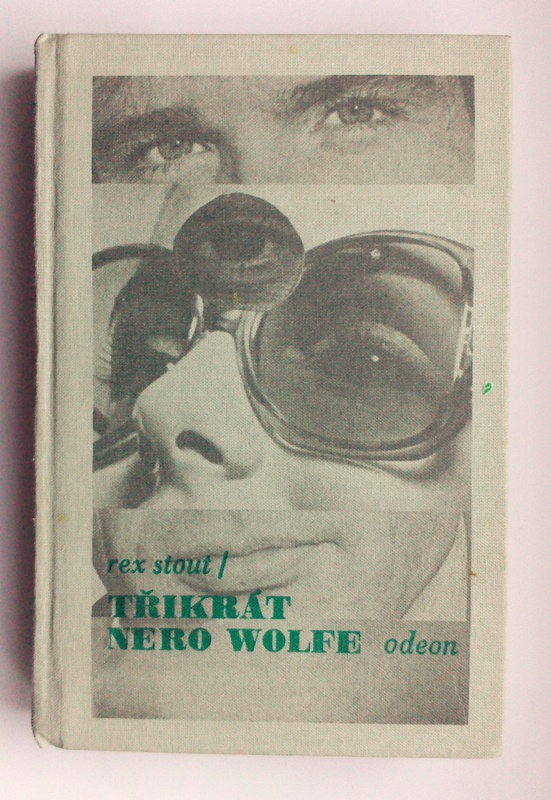 Unlike the “Smaragd” Mlada Fronta Series, with their beautiful covers (see previous post), The Třikrát Odeon Series did not concern themselves too much with aesthetics. As can be seen below.